Upon joining the Joyner Commercial team in May 2018 as an Administrative Specialist, Debbie brings over 36 years of administrative experience with 18 of those years in Commercial Real Estate. Debbie’s loyalty and dedication in her performance of administrative support started as an executive assistant for 18 years at the Department of Defense in New Jersey. 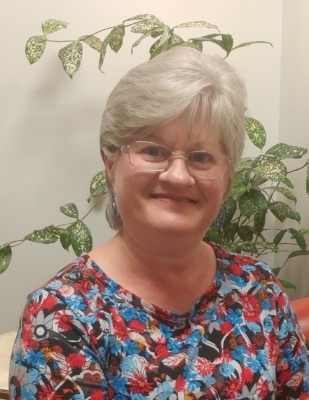 Upon relocating her family to Virginia, she excelled in her 16-year tenure with Highwoods Properties in lease administration, property management, office management and human resources. Debbie kicked into high gear with her organizational skills, energy and personal attention to detail as a Broker Assistant at Colliers International | Richmond Brokerage Services for 2 years. Her objective in joining our team is to establish a lean mean operation while enjoying time with her large family, traveling with her husband and crocheting to her heart’s content.